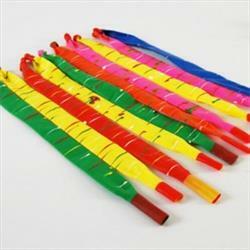 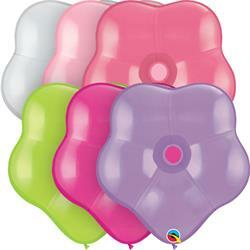 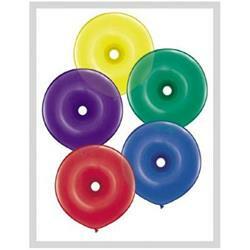 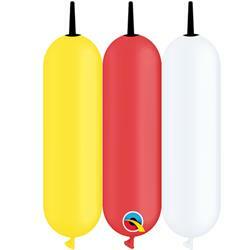 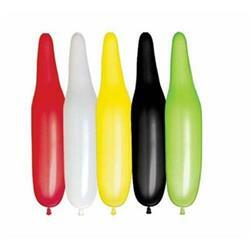 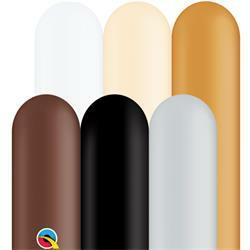 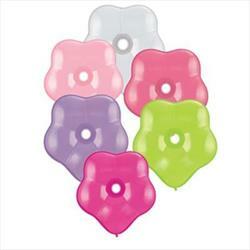 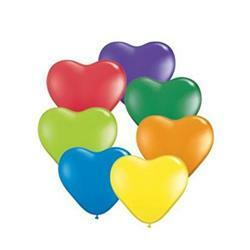 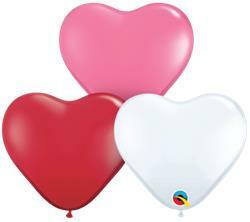 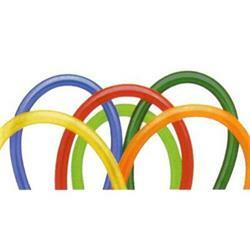 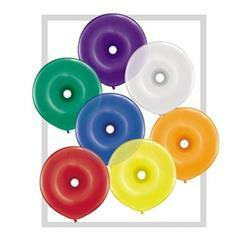 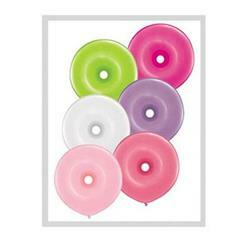 Wholesale party products the come packaged with an assortment of colours. 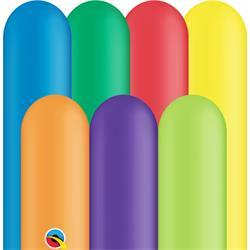 260Q Traditional Assortment 100 pack Pink, Pale Blue, White, Onyx Black, Quartz Purple, Sapphire Blue, Emerald Green, Ruby Red, Citrine Yellow & Mandarin Orange. 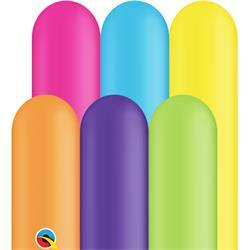 260Q Vibrant Assortment Pink, Pale Blue, Robins Egg Blue, Wintergreen, Goldenrod, Rose & Spring Lilac. 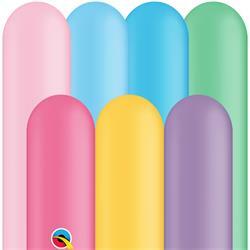 160Q Vibrant Assortment Pink, Pale Blue, Robins Egg Blue, Wintergreen, Goldenrod, Rose & Spring Lilac. 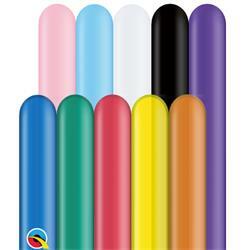 160Q Traditional Asst 100cnt Pink, Pale Blue, White, Onyx Black, Quartz Purple, Sapphire Blue, Emerald Green, Ruby Red, Citrine Yellow & Mandarin Orange. 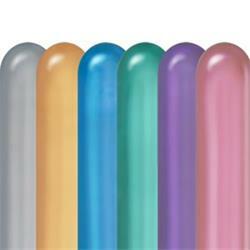 350Q Traditional Assortment 100ct Pink, Pale Blue, White, Onyx Black, Quartz Purple, Sapphire Blue, Emerald Green, Ruby Red, Citrine Yellow & Mandarin Orange.